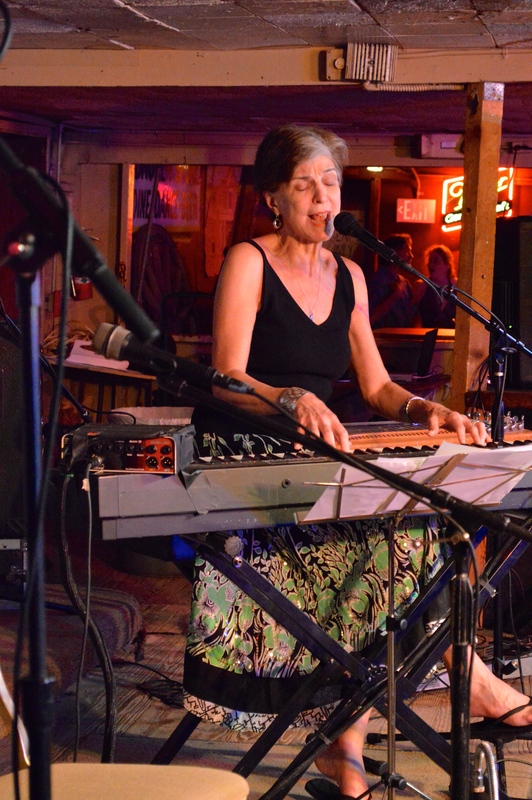 Marcia Ball’s earliest friendships formed with young democrats at the state capitol helped her to gain her first singing gig at the Broken Spoke in 1973. Ball performed at the Broken Spoke as part a band known as Freda and the Firedogs, who entertained at Sen. Lloyd Doggett’s fundraising campaign the same year he began his first run for the Texas state Senate. Since 2005 Doggett has served in Washington D.C. as a member of the U.S. House of Representatives from Texas’s 35th district. Ball began her own rhythm and blues band in 1975 and became a successful songwriter and singer as well as a local supporter of liberal political causes. “We were singing ‘Don’t Come Home A Drinkin’ with Lovin’ on Your Mind,’ and stuff like that,” she said. “Playing the Broken Spoke legitimized us in a way that we were aiming for and the best way to get in there was to play this fundraiser for Lloyd Doggett,” Ball said. “He was a political candidate who we loved anyway. That university and state house crowd had been followers of ours. We were playing for the protest rallies held for the shuttle bus drivers at the University of Texas who were striking for wages, and we played at the Armadillo (World Headquarters) for whatever cause that anybody could think of. We had always done that and I still do. So the politicos knew about us,” Ball said. 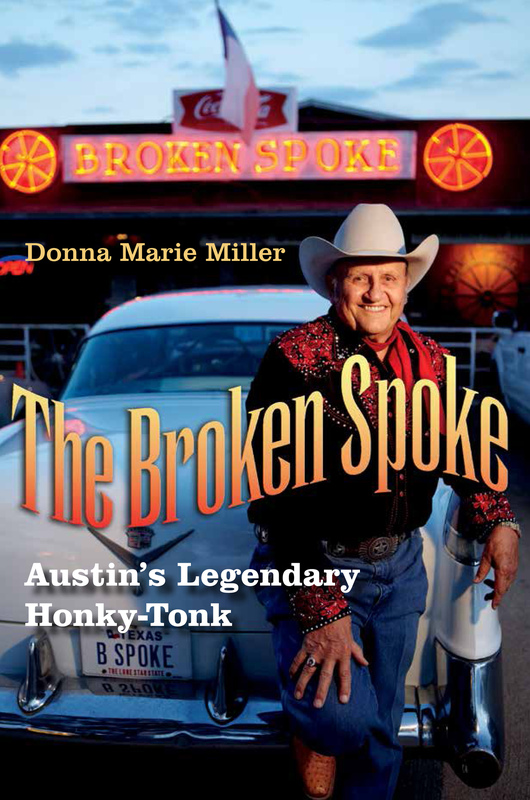 She has fond and favorite memories at the Broken Spoke as both a performer and a fan, including the night in 1976 that she saw the original Texas Playboys perform there without Bob Wills who died the year before. Sleepy Johnson, Jesse Ashlock and Keith Coleman all played fiddle, Smokey Dacus played drums, while Leon McAulliffe performed on steel guitar, Al Stricklin on piano, Leon Rausch on vocals; with Tommy Allsup and Bob Kiser both on guitars. Ball said at the time, James White’s step-dad, Joe Baland and mother, Lela Baland, helped to run the Broken Spoke.